Hey Y'all! 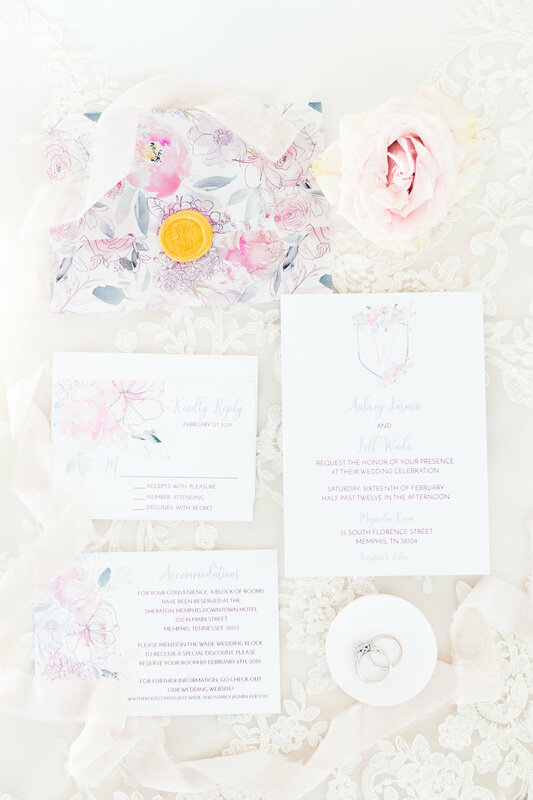 Welcome to Taylor Williams Paperie & Design! I am a one-woman design studio based in Memphis, Tennessee creating all the beautiful details for significant events and social happenings in your life! Crazy to think this is all sparked from when I was planning my own wedding! 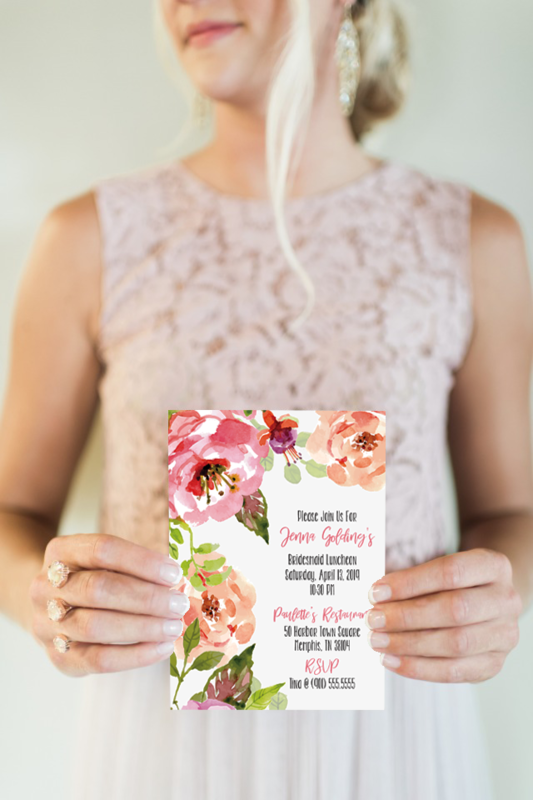 I love creating unique and personalized designs to every event, so message me today and let's start chatting about your dreams for your wedding, party, baby shower, birthday extravaganza, or whatever it may be! I love all the little details which make your event one-of-a kind that nobody will forget!